Hi Kids! 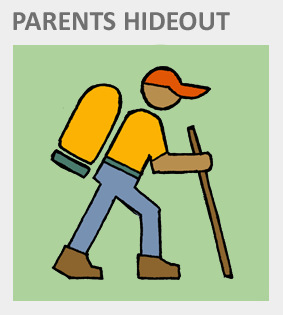 Welcome to GQKidz.org and Camp Wanananzer...get it? (Camp "Want an answer"). 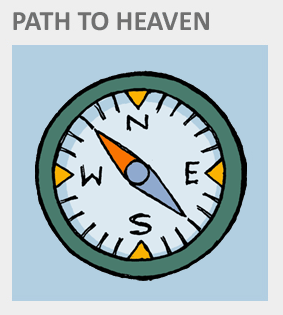 This is a safe place for you to ask questions about God, Jesus, the Bible, and anything spiritually related. We'll respond with an answer just for you! You might also find your answer by searching for it here on the site. 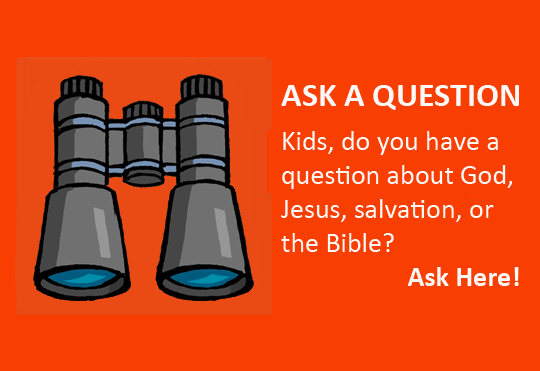 That's the fastest way to get answers to your questions. 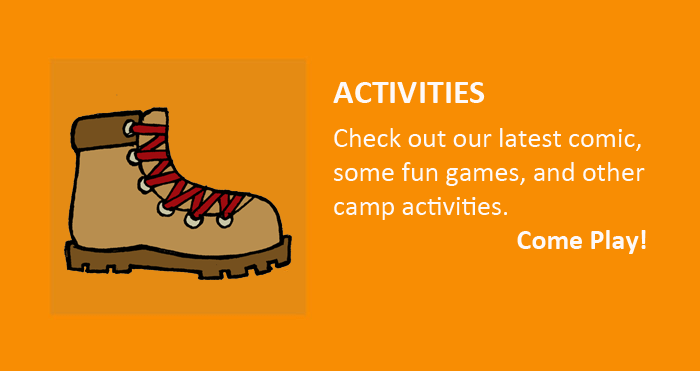 We have lots of fun things to do, so check out our comics, games, and other activities. 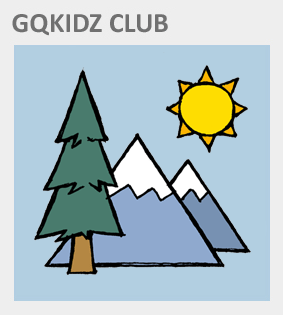 You'll want to sign up for the GQKidz Club and follow our Camp Wanananzer campers as they take exciting adventures.